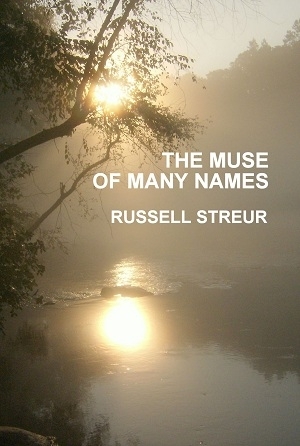 The Muse of Many Names displays the broad range of Russell Streur's poetic voice. Sometimes caustic, others sweet, always true. At least his version of the truth. Could Taufiq bin Abdul Khalid be the new Rumi? Passionate, clear, sensitive, he speaks a language we would like to hear more of. 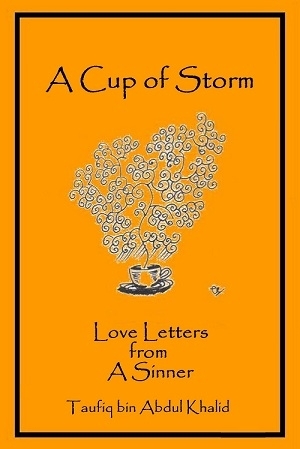 His first book of poems, A Cup of Storm, will transport you in time and space. 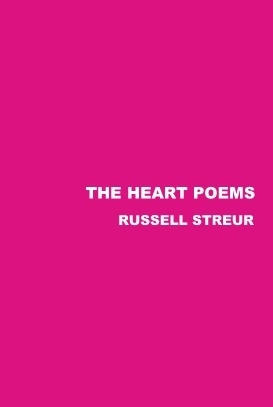 Poems of the flesh, soul and heart by internationally-published poet and editor of The Camel Saloon, Russell Streur. 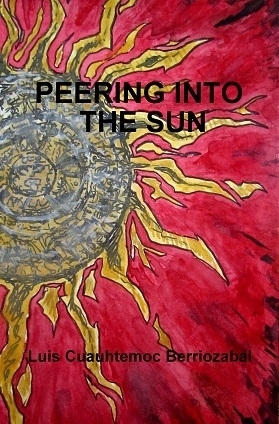 Luis Cuauhtemoc Berriozabal’s latest collection of poetry blinds the reader with its eclipsing look upon life, love and nature, only to pry open the mind’s eye onto the sun-bathed world. 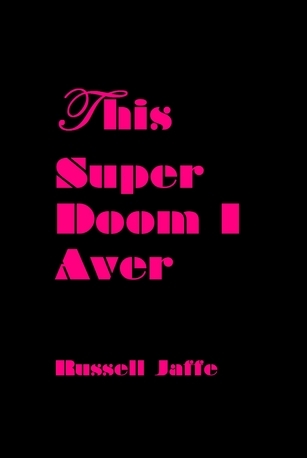 Rusell Jaffe's newest collection redefines the future of poetry: no longer the property of the writer, the poem now belongs to the community. Read between the lines, and fill in the blanks.